I am sure you may have already heard that the "Welcome" sign outside of town was no longer able to advertise for local businesses. What you may not know is that it is available for non-profit groups to promote their events in town. 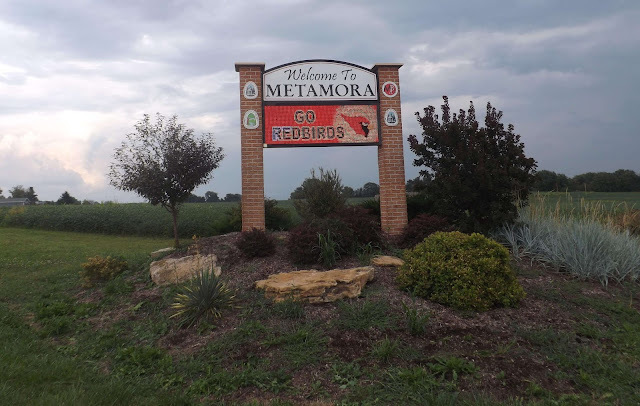 The Metamora Area Business Association has made a page available on their site to make it easy to submit a message to be displayed on the illuminated sign. You can input your message and how long you would like it to appear. There is no cost for this service.